It's been a long time since I've finished a book that left me feeling so frustrated and unsatisfied. Usually I can tell within the first 20 pages or so whether I'm going to enjoy a book or not, but I decided to stick it out with this one. Forgive me now while I rant about the shortcomings of this book. I'd seen her use brown bananas to bake a fluffy breakfast loaf. Well, yeah, what the hell do you think breakfast loaf is made with? (Maybe that seems a little like overreacting, but after 136 pages of the author's petty whining I couldn't take it any more). Granted, some of the things that bother her are valid, but for the most it's just her bitching about how she hates life in the Italian country. And yet she chooses to live there for months with a man she admits she's not in love with. That's the other thing that was frustrating. 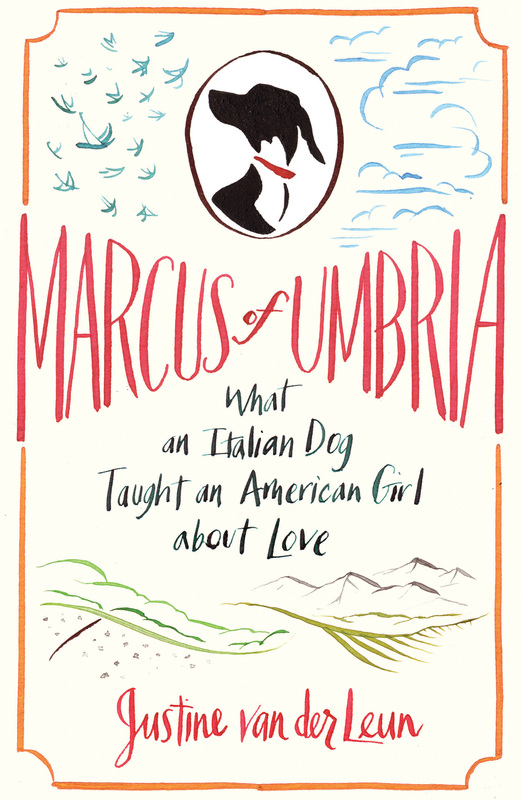 The book is advertised as 'What an Italian dog taught an American girl about love', but the dog is mentioned on maybe 40 pages (and that sounds a bit generous). Barely at all. I expected the entire book to be about the author and her loving adventures with her dog but frankly, the dog could have been removed from the book and it would have been the same. Every now and then, the author mentions that she loves her dog and not her boyfriend, but you never see that or feel it. It's like she just threw the dog in there so she could make a nice sounding book about it. You never feel like you're getting the whole story. You don't feel sorry for her and her boyfriend (a page or two says 'Yeah, we eventually realized it wasn't going to work out but I stuck around anyhow), you don't feel the love for the dog. When I finished this book, I was immensely to relieved to not have to read any more of the author's shallow and selfish opinions. Right, so that all sounds a little a harsh. As annoyed with the author as I was, I still managed to finish the book. It was not at all enjoyable, but I managed. I think I would feel a lot better about the whole thing if it wasn't marketed as dog love story. Perhaps a better subtitle would be 'Why I Hate Country Hicks of Italy' (but I guess that wouldn't sell as well...).